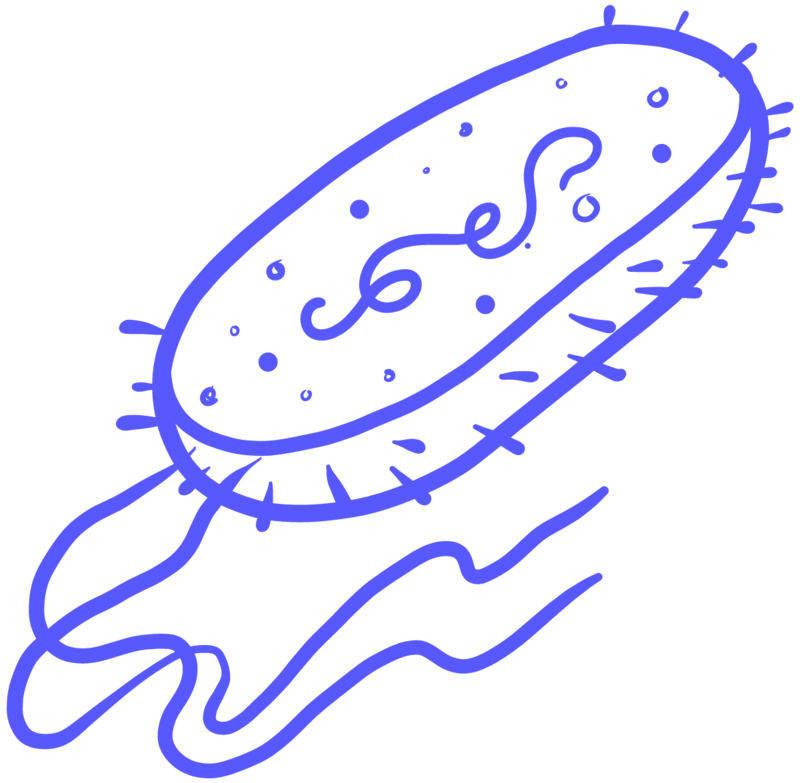 An abundant type of microbe. These single-celled organisms are invisible to the naked eye, don’t have a nucleus, and can have many shapes. They’re found in all types of environments, from Arctic soil to inside the human body. Most bacteria are not harmful to human health, but certain pathogenic bacteria can cause illness.